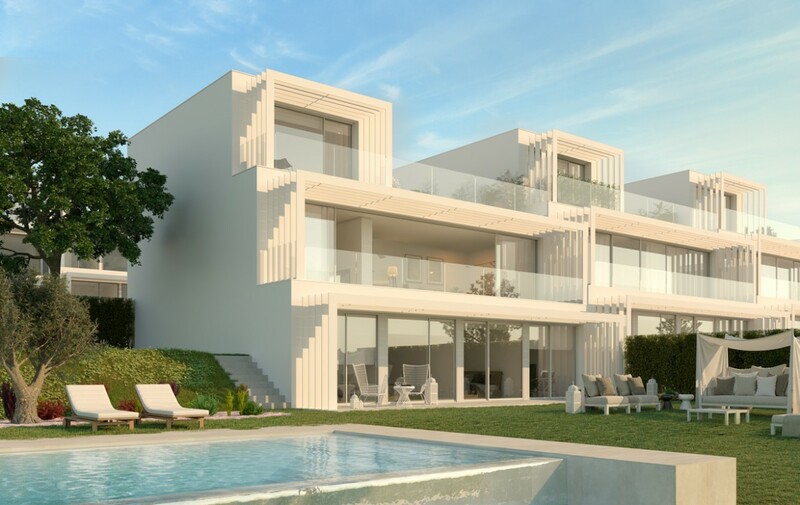 Presenting a rare opportunity to own a brand new luxury villa in Sotogrande. 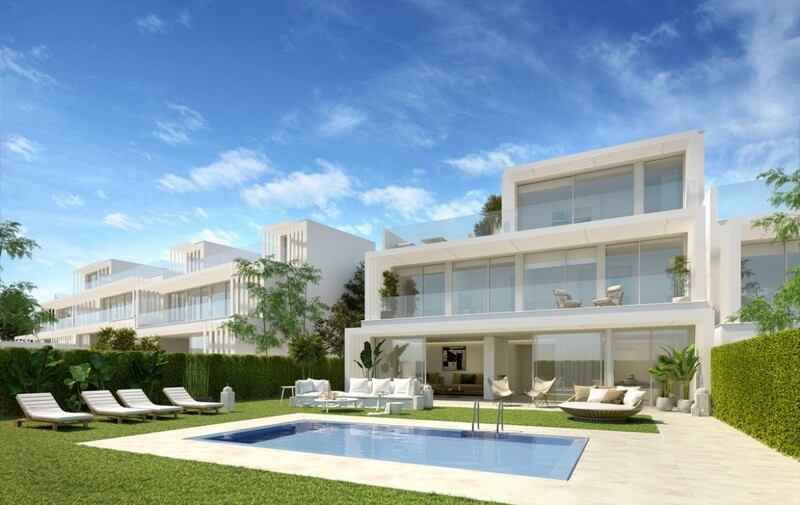 Sotogrande is a highly sought after, exclusive address in the west of the Costa del Sol. The area has maintained its prestigious reputation thanks to its outstanding natural beauty. Furthermore, its residential excellence stand clear as a benchmark in quality and class. Few new options are available or emerging in the area. 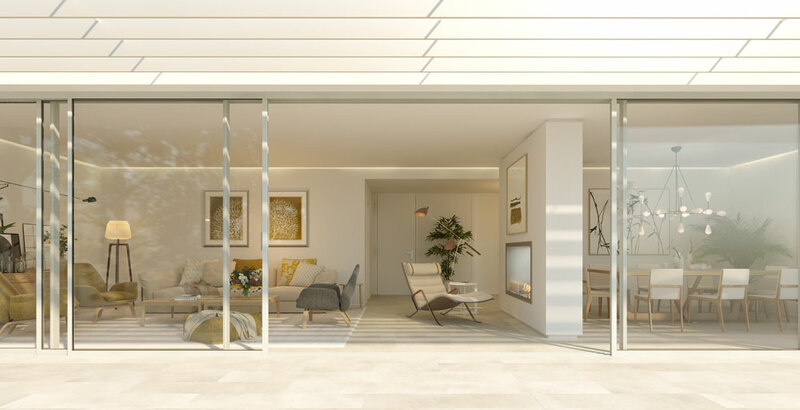 Only a handful of the most discerning buyers will have the chance to reside in this exceptional, first class location. 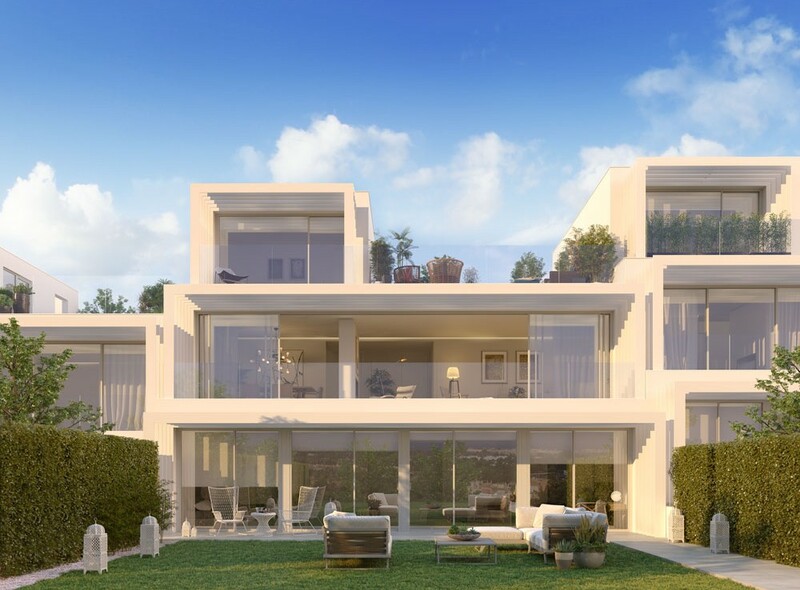 This is a luxury residential development, at the foot of the La Cañada Golf Club in La Reserva de Sotogrande. 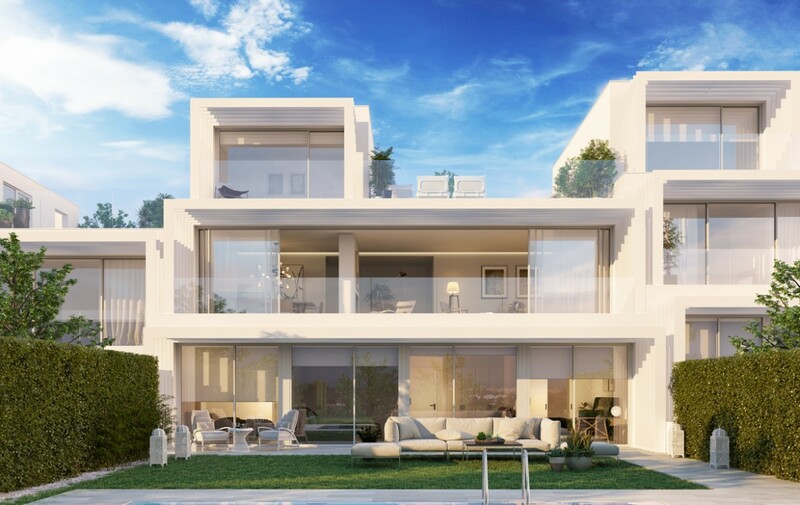 It offers a family atmosphere, in a secure environment with magnificent views of the sea, golf courses and the Rock of Gibraltar. 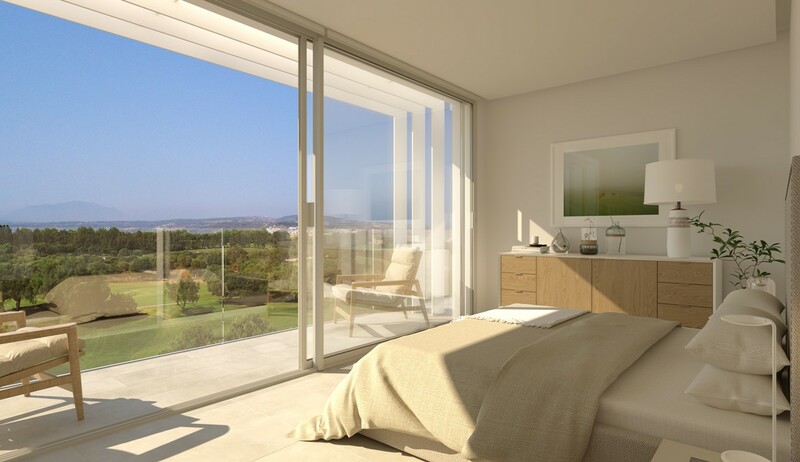 The vistas in Sotogrande are of endless green landscapes, open Mediterranean seas and the flowing river of Guadiaro. There are few places on the Costa del Sol, where you are spoilt with such scenic wealth. Sotogrande is very special for this reason. A hidden jem on the coast. Unlike its highly developed neighbours it retains a cool, calm, sophisticated presence. If you are searching for a location and a property which offer opulence in lifestyle, setting and surroundings, this is the location for you. are at the heart of the project. There are multiple options to choose from. A selection of 3 to 5 bedrooms, varying in size, from 177 m² to 257 m², with terraces, private gardens, optional jacuzzi and private pools. 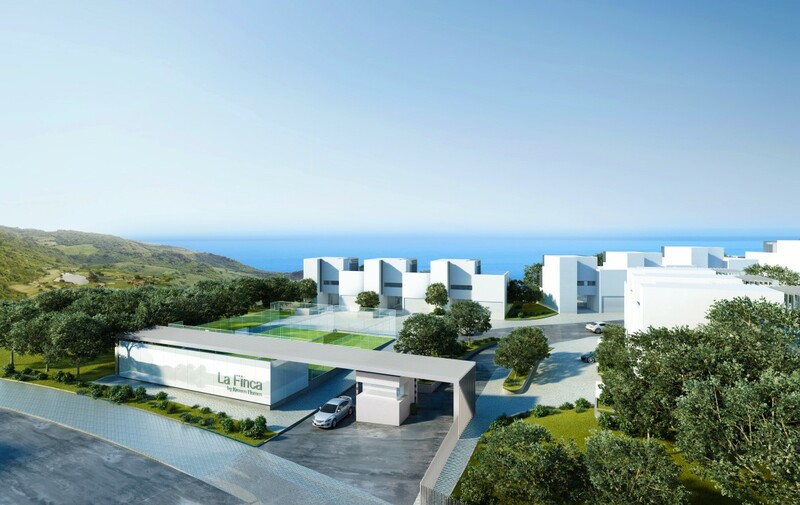 The villas are spread over 3 floors, with the roof top solariums affording panoramic views. 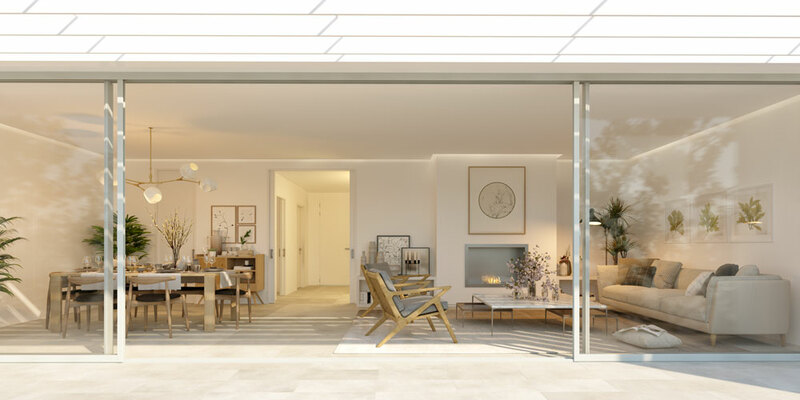 Featuring wide, modern and comfortable living areas which harness the orientation of natural light sources. Leisure features are in abundance. 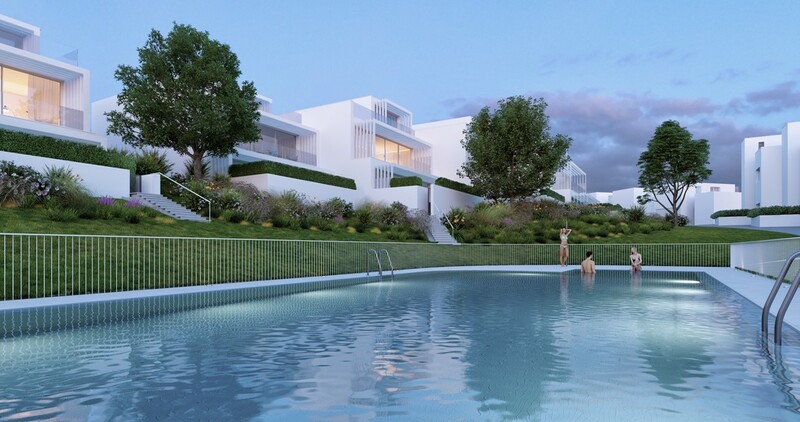 Communal swimming pools for both adults and children, a private gym, padel courts and running circuits are available exclusively to residents. 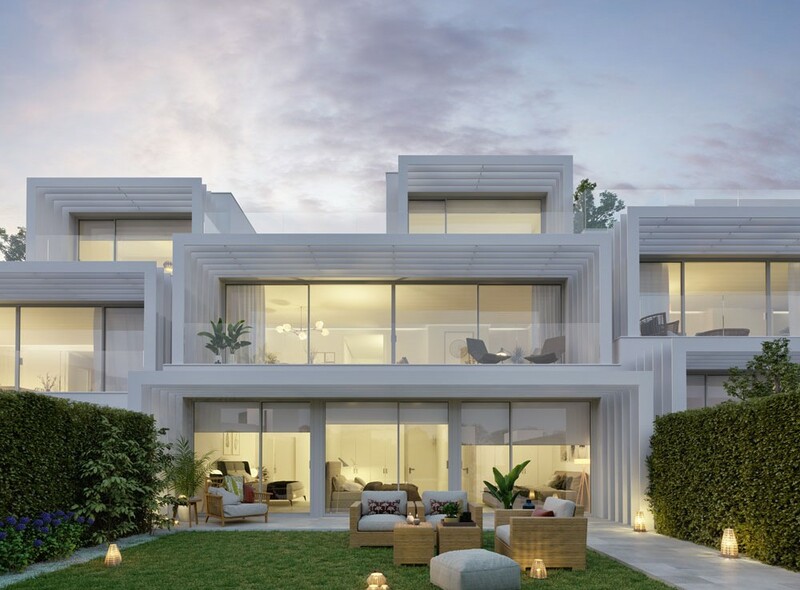 The greenery of the gardens and the beauty of the setting blend with the white architecture that reinterprets the Mediterranean style. Every feature allows you to indulge in a modern, effortless way of life. Design goes hand in hand with comfort and convenience. 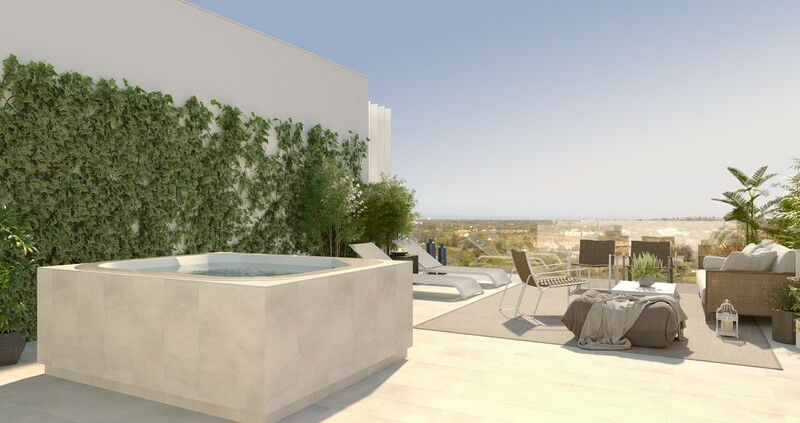 The details of the construction are conceived especially to make your life uncomplicated. Your every need has been anticipated, so that all you have to do is sit back and enjoy. Thanks to its perfectly well connected location, it is possible to enjoy privileged weather, coupled with a wide range of dynamic leisure activities. The marina and yacht club, restaurants, shops, golf courses, and many other sports facilities are just some of the possibilities Sotogrande has to offer. Nature, tranquility, privacy, sports and exclusiveness. To sum it up, a place where one can make the most of every moment, every day. free water taxi service to get from one side of the marina to the other. The resort itself is well established and synonymous with luxury lifestyle. Well known for its sporting links. There is a 1400 berth Port and nautical club. Sailboat, yacht and jet ski rental available. You will also find polo fields including Santa María Polo Club (Grand Slam) , stables, a tennis club, beach clubs and an heliport. Get away from it all and get back in the swing of your favourite sport. Which one is it? You needn’t choose just one. Only here it is possible to choose from seven different golf courses. 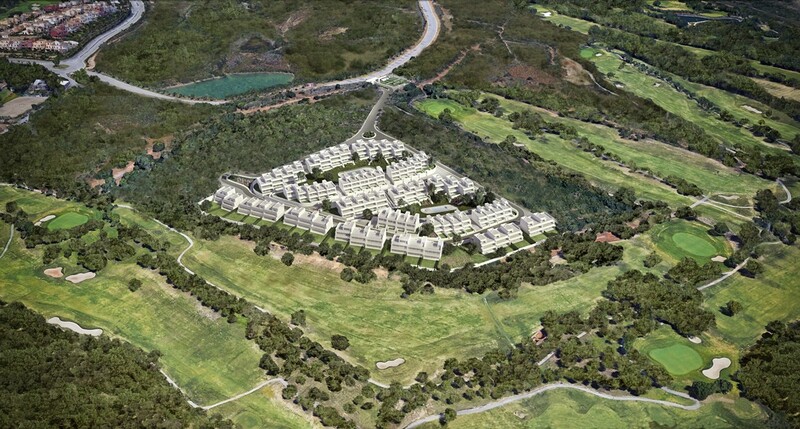 Amongst them Valderrama (Ryder Cup venue) each of them designed to meet the highest professional standards. 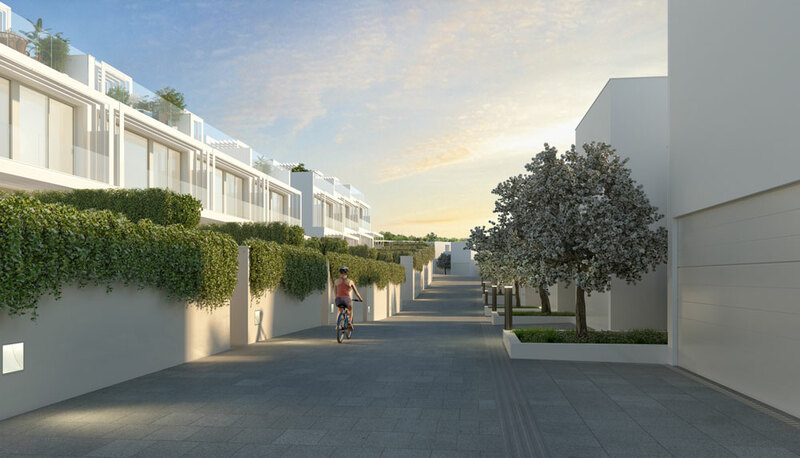 This is the favoured place to live for the most exclusive clients. Boasting great national and international communication networks thanks to its proximity to Gibraltar and Málaga Airports, whilst guaranteeing peace and tranquility for its residents. 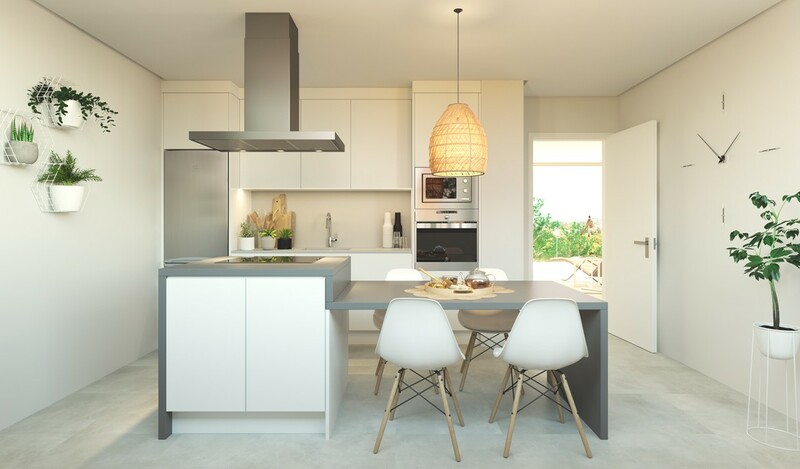 At Dreamlife Property we understand that buying a new home in a foreign county can be daunting. Even when it is the property of your dreams. We have a dedicated team behind us and we will go out of our way to ensure this experience is a smooth and pleasurable one. Even after your have purchased your dream home we will be there to support you. 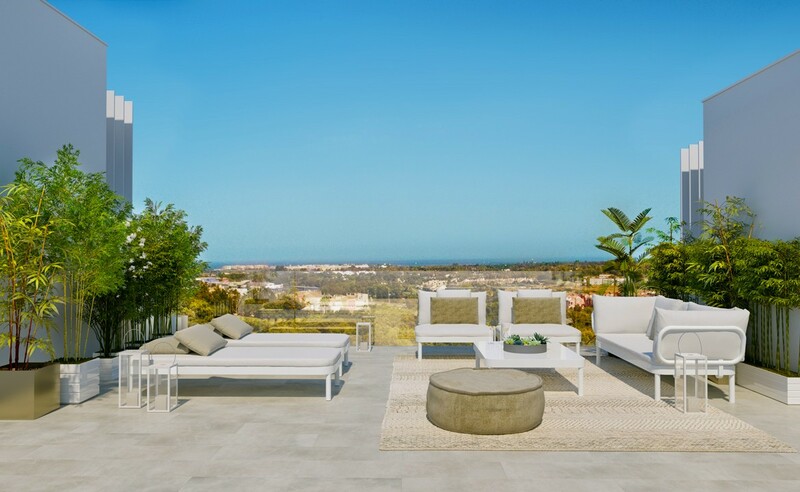 If you haven’t yet found the home of your dreams, click here for more Villa options on the Costa del Sol.